Before we developed SlideOnline to make it possible for people to share presentations online, FPPT was one of our primary projects. 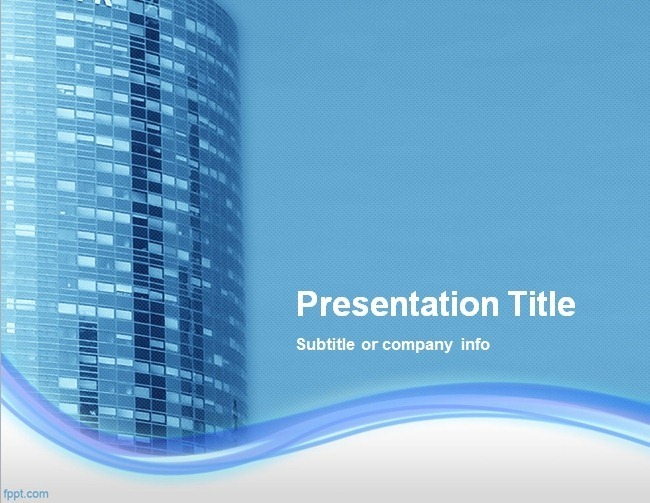 It is a website created to provide common users with Free PowerPoint Templates. Over a period of time we added many high quality templates to this website and now FPPT is home to more than 2000 Free PowerPoint Templates and PowerPoint Themes. While you can easily upload PowerPoint or PDF documents to create shareable online presentations using SlideOnline, it might make your job a whole lot easier if you are using a professionally designed readymade template. 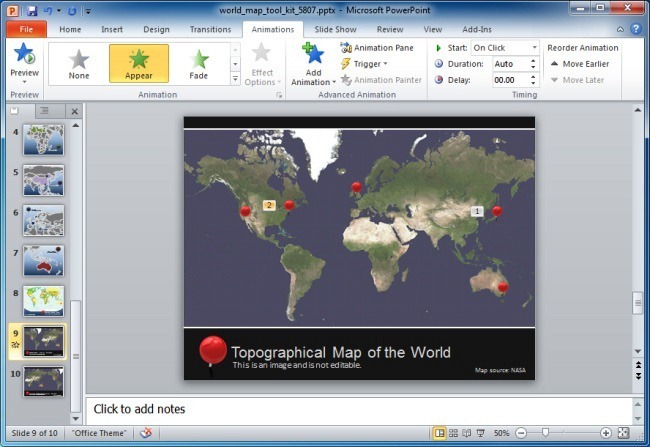 Therefore, you can easily find PowerPoint Templates at FPPT, by browsing through various categories and tags. This website has templates for almost any topic that comes to mind, including; Business, Finance, Marketing, Health, Nature, Education, Holidays, Engineering, Food And Drinks, Religion, Online Meetings, Technology, etc. While you are likely to find a plethora of themes and backgrounds in PowerPoint, they are often overused in presentations by presenters and many of them can seem dull. Moreover, it can be difficult to get the right color combination as it is a delicate art, which is often best performed by graphic designers. This makes it difficult to create quality PPT templates or background for Power Point presentations on your own. Furthermore, many websites that offer Microsoft PowerPoint templates, have a hefty price tag. FPPT resolves all of the aforementioned problems, as you can download professionally designed, visually appealing templates for free. 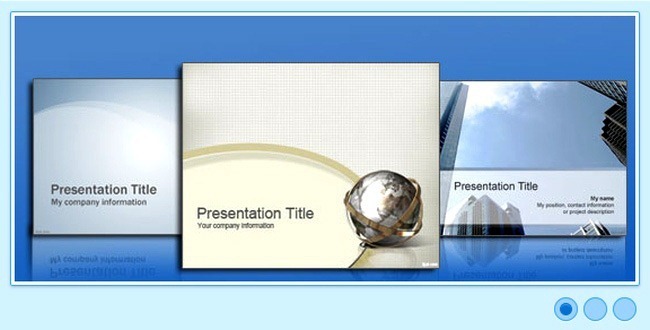 FPPT also provides many Animated PowerPoint Templates. These templates can help you create attention grabbing presentations with the help of animations, effects and clipart that comes preloaded with them. You can customize these templates as per your liking, as all animated templates are completely editable. In fact, you can change anything from the size and shape to the overall look of these templates using default PowerPoint options. 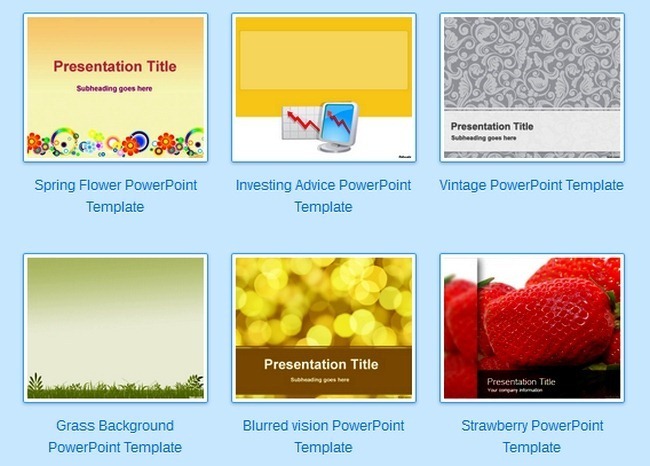 It is also worth mentioning here that FPPT not only provides thousands of free PowerPoint templates but also provides presentation tips, tutorials and recommendations for downloading presentation tools, templates and clipart from various useful sources. For tips about making presentations with PowerPoint, Keynote, Prezi and other platforms, check out the FPPT Blog. Whether you require presenting your presentation from a PC or Mac computer or wish to transform it in a shareable online presentation using SlideOnline, we recommend the use of high quality templates available at FPPT to create amazing presentations.